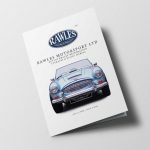 Rawles Motorsport Proudly Sponsor the 5th European Healey Meeting! Rawles Motorsport are proud sponsors both as a major sponsor of the Black Forest 2018 event and as well as the 2018 People’s choice awards competition. To follow our journey on facebook, click here and for instagram, click here. This years event is expected to attract around 200 teams of participants driving Austin Healeys of all types (100, 100M, 100s, 3000 & prototypes, specials and more!) from all over the world, with cars shipped from as far as Australia and the USA. 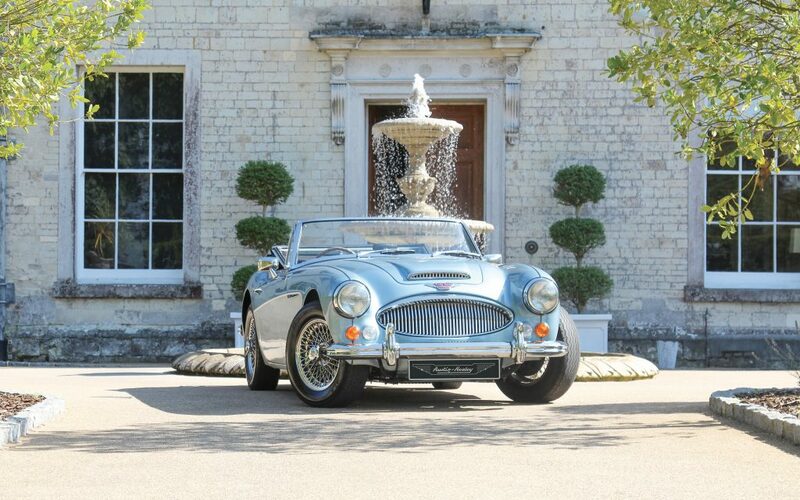 This year we will be bringing our Austin Healey 3000 MKIII BJ8 Phase II demonstrator featuring a number of our upgrades (including our Rawles Motorsport ‘Revival Sports Tourer’, ‘Revival Grand Tourer’ packs and ‘Revival Fast Road’ Austin Healey road performance engine. Additionally, our second team car will be a very rare Austin Healey 3000 MKII BN7 tri-carb and centre change car (the purist holy grail!). For more details on the event please look at the EHM 2018 website here and be sure to follow us on Facebook & instagram, or if you’re attending share our photos and say hello!